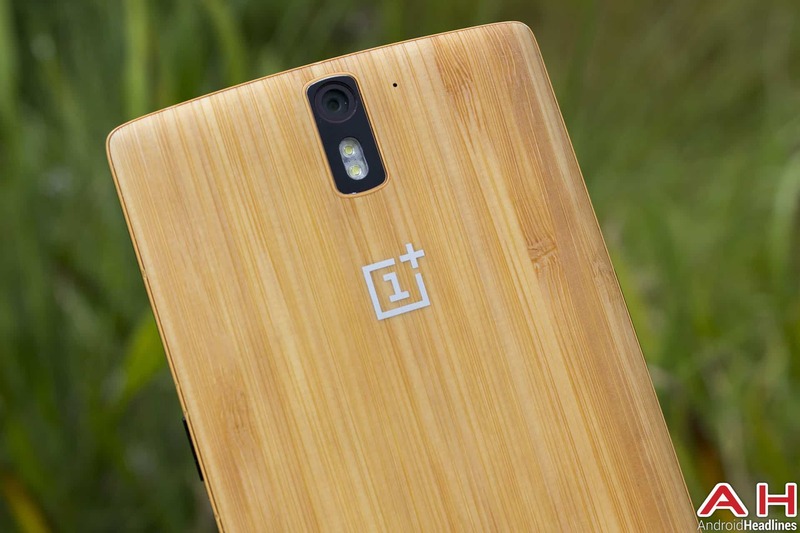 There is a lot to like about the OnePlus One. OnePlus’ motto, “Never Settle,” meant that the device offered customers high end hardware and software for a very modest price. The One came with industry-leading specification at the time of launch and a price that undercut the majority of competitors’ mid-range devices. Unfortunately, the OnePlus One was also handicapped by an awkward invite system, meaning that if a customer wanted to buy a One, he or she had to first acquire an invite and then, inside twenty four hours, place an order. OnePlus ran a number of contests designed to encourage potential customers to do things in order to obtain an invite, including the promise to smash their current flagship device and a “Ladies First” competition that descended into the gutter. These promotions and deals did certainly keep OnePlus in the minds of the tech-savvy consumer, even if the devices were not in many hands – at least not at first. The reason for the invite based purchase system is hunger marketing pure and simple. Hunger marketing is the ideal situation where supply is below demand, meaning that a business can sell every handset it manufacturers. For a smaller manufacturer, this is an ideal situation as it avoids a warehouse full of unsold devices waiting for a discount. And let’s face it, if you had a OnePlus One, it was considerably more exclusive than yet-another-iPhone or even a HTC or Samsung S device. You had to work for your invite and the reward was an envious stare from another tech-savvy consumer, if you care about such things. OnePlus promised to move from the invite based purchase system to a general sale system as production increased and those early adopters stopped clamoring for their devices. Unfortunately, it took OnePlus a long, long time to move the device to a general sale – and even then, only on Tuesdays. That meant a busy server message on a Tuesday or needing an invite for the rest of the week, which leads to customer frustration and buying a competitor device. We also have the Oppomart issue, whereby this online store have a supply of OnePlus devices and are selling them at a modest premium to the OnePlus website price. It is unclear how Oppomart have been able to gain supply of the device when OnePlus’ factory runs are claimed to be so short. Are Oppomart a part of Oppo Mobile? These are questions that we do not have answers for, but if you really want a OnePlus One without waiting and don’t mind paying another $30 for the 16 GB model, you can from the Oppomart website. Perhaps this business was simply able to acquire many device invites using eBay or other online auctions, and was tolerated by OnePlus? The OnePlus Two is almost upon us and looks to be exactly the sort of follow up the market wants. It’ll be powered by the Qualcomm Snapdragon 810 processor and features technology designed to keep this processor cool and running at higher performance. OnePlus are similarly refining their invite system for the follow up device so as to make the buying process less convoluted for customers. This is a dangerous time for OnePlus; the OnePlus One caught the technology media’s attention and now that the OnePlus Two is almost with us, the business is being watched. Given the public relations issues that the business has experienced with the original device, any little slip up is sure to be immediately and continuously repeated across the Internet. Qualcomm have been stung this year by the Snapdragon 810’s “heatgate” issues; OnePlus will likely receive the same treatment if things go wrong. The company has a difficult course to navigate and it would be easy to wish OnePlus drops the invite system right from the start. To keep an open mind, there are ways that OnePlus can manage this, including extending the twenty four hour time limit on the invite system to give people more of a chance to get some web browser time to order the device. Increasing the supply of the OnePlus Two is an absolute must, together with greater transparency for customers. If the business is planning to move to an open sale, let us know when and stick to the date. Putting the open sale back one month at a time results in much customer frustration! Perhaps a better compromise is to run the invite system for a few months at the most, then switch to a traditional way of selling the devices – turn up at the website and order one. If you run out of devices, let us know when you expect more in stock. Increase your transparency: if a customer knows and trusts that he or she cannot get their hands on a OnePlus Two (or perhaps even the invite) for three weeks, he or she is likely to wait. Customers’ tolerance for waiting until an unknown date is much less. The post AH Primetime: OnePlus’ Invite System Mark Two appeared first on AndroidHeadlines.com |.